All too often, Marx’s quip “first as tragedy, then as farce,” is applicable in Albanian politics, but with the judicial reform it appears we are skipping the first and go directly to the comedy. In an already unimaginable string of constitutional and legal violations, the recent news that Temporary General Prosecutor Arta Marku and Minister of Interior Affairs Fatmir Xhafaj are independently setting up a special prosecution section within the Serious Crimes Prosecution Office is only the latest instance of their complete disregard for the rule of law. 1. Marku was appointed in violation of the Constitution by a simple majority in Parliament and without being vetted, after legal opinion of EURALIUS and OPDAT (the only one they wrote in three years) argued this would be no problem as she would be temporary and have no real powers. As is clear by now, they were terribly mistaken. 2. In violation of the Constitution, art. 149/a(1)(a), Marku has appointed and transferred prosecutors, including those related to high-profile investigations of politicians. Only the High Prosecutorial Council is allowed to make such decisions. 3. In violation of the Criminal Procedural Code art. 491, Marku allowed the extradition of Nazer Seiti, member of the Tahiri–Habilaj criminal group, to Italy even though the Prosecution Office was investigating him in the context of former minister Saimir Tahiri’s involvement in international drug trafficking. 4. In violation of the Constitution and Law 95/2016 “On the organization and functioning of institutions for combating corruption and organized crime,” and Law 97/2016 “On the organization and functioning of the Prosecution Office in the Republic of Albania,” Marku has set up a Special Prosecution Office, which is not independent and has not been appointed by the High Prosecutorial Council. 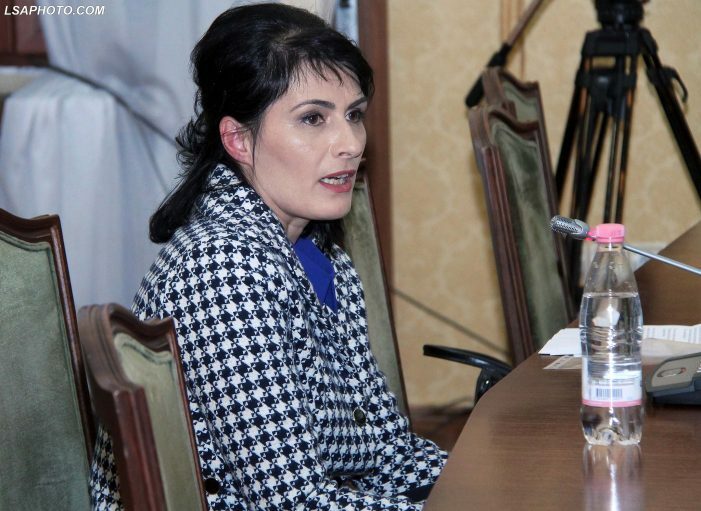 If this judicial reform, cheered on by the nonplussed EU and US missions even when vetted judges of the vetting institutions are already being subjected to disciplinary action, is really to be effective, there can be no doubt that when it is Arta Marku’s turn to be evaluated, she ought to be banished from the judiciary for the maximum term the law allows. If she is allowed to stay on as prosecutor, we will know all words, time, and money, have been utterly wasted.